August 18, 1997-Jan. 31st, 2018 --- "Gentle, kind, supportive and humble...while excelling at what he loved to do." Many will say that a man’s life can be measured by how much he accomplished in life but really, what’s important is how people remember you after you’re gone. Or in KeDraun Buckner’s case, one would find a long line of people who cannot help but glow about him. 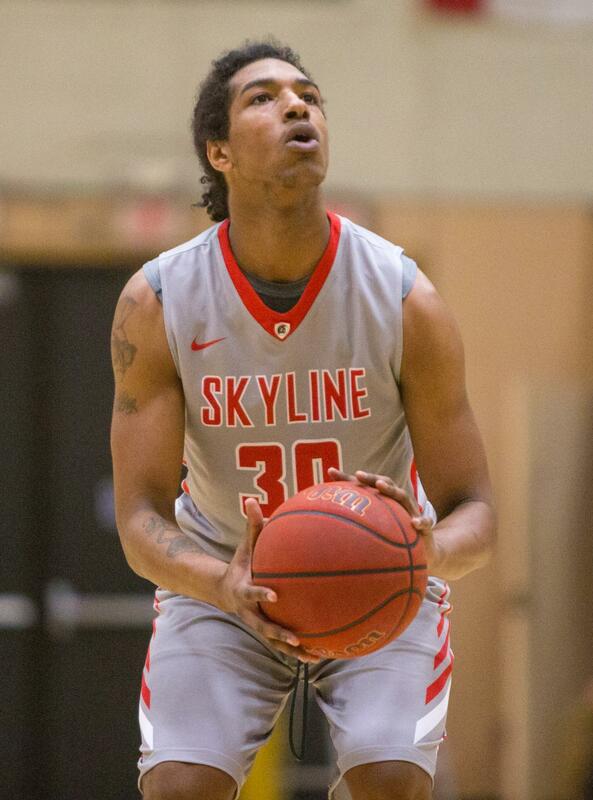 KeDraun Buckner, former forward for Skyline’s men’s basketball team, died unexpectedly, on January 31st. His teammates were brimming with stories, viscerally painting a image of who Buckner was in his life and their fondest memories of and with him, when asked to describe his personality. He had an innate ability to light up the room and the ability to make everyone happy, according to Salinero. “He was always dancing, always straight with you, and made everyone feel welcome,” said Clayton, “Clay” Ladine. Another team mate of Buckner agreed but emphasized a more familial connection to him. “K.B. was fun to be around,” said Hunter. “He was a lil’ bro to me.” He then explained that Buckner would challenge him to one on one in basketball and give him advice. Although he was on the basketball team, he also played other sports such as baseball, football and soccer. Buckner was a kinesiology major and intended to pursue a career as a trainer for professional or collegiate sport, according to his girlfriend, Charme’ Noordzee. Their, “How We Met”, story could give many others a run for their money. 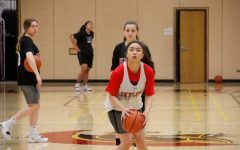 They lost contact for about 2-3 years and met back here, at Skyline College when she was taking placement tests and he was attending Spring workouts for prospective incoming freshmen who want to play on the basketball team. “We pretty much hit it off from there,” recalled Noordzee. Buckner did make it onto the basketball team, and had eventually became a key player. “He was achieving his potential and we were happy for him,” said Piergrossi. Buckner’s mother, Sharon Gray, was being inundated with hugs from all fronts when I spoke to her. 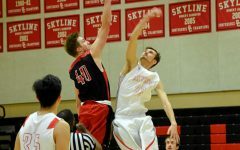 There has been no shortage of support for his family, with the basketball team putting forth all entrance fee donations for the men’s basketball games towards his family for the rest of the season’s home games.